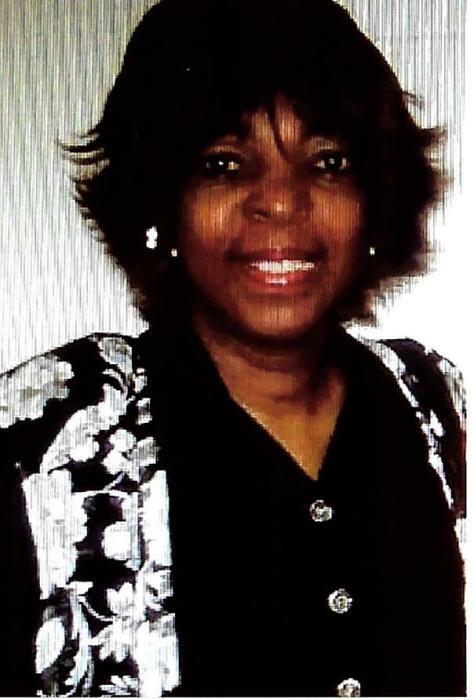 Veria Lee Crump went home to be with the Lord February 5, 2019. Loving mother of Artisa Crump and Jamal Rogers. Cherished grandmother and dearest sister of Ethel Gaines and Delores Thomas. Public Viewing Wednesday February 13, 2019 from 3:00 p.m. - 7:00 p.m. at Gaines Funeral Home 9116 Union Avenue. Home Going Celebration Thursday February 14, 2019 at The Word Church 18903 So. Miles Road. Wake 10:00 a.m. Service 10:30 a.m.